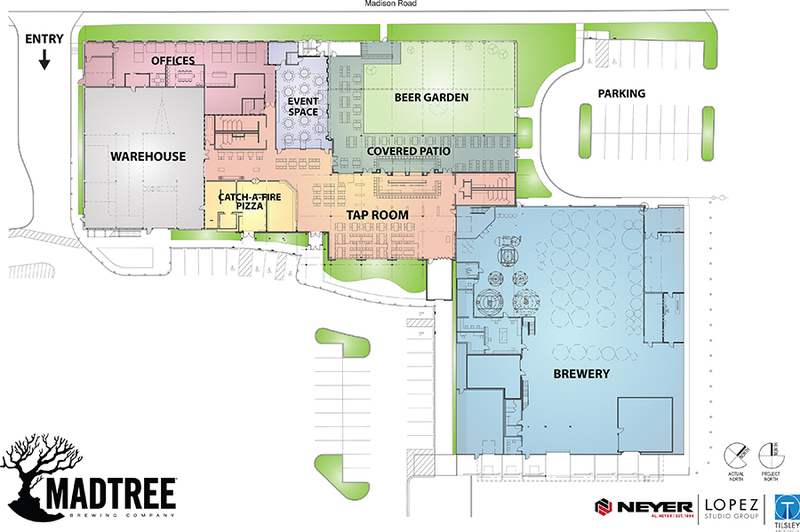 After a little more than a year of planning and construction, the crew at MadTree Brewing has announced the grand opening date of their new MadTree “2.0” brewery in an empty manufacturing building at 3301 Madison Road in Oakley. 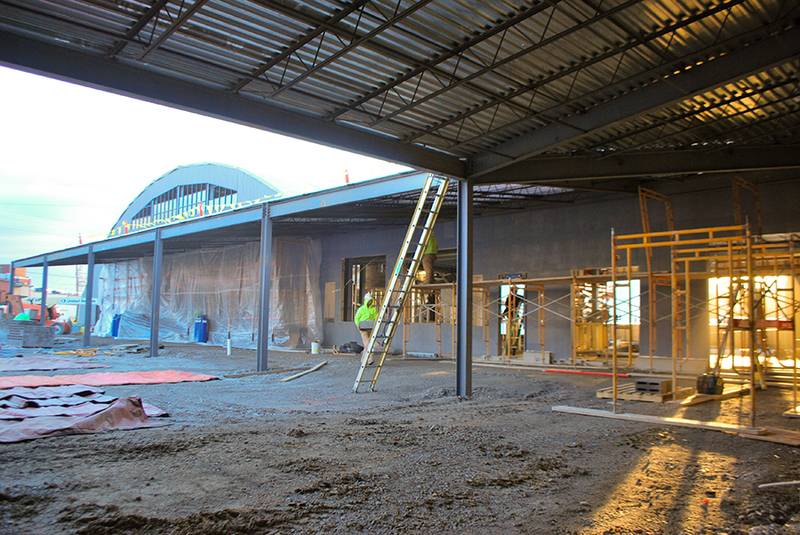 On February 11, 2017, we’ll finally get a look inside the massive new facility. 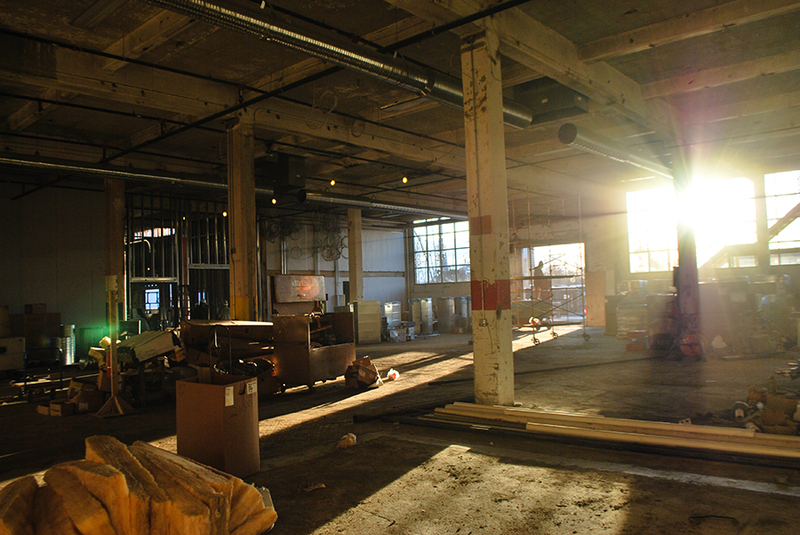 The grand opening event will coincide with the annual Winter Bonanza, MadTree’s annual craft beer celebration. The complex will include a 64-tap taproom, a 10,000-square-foot beer garden, a larger Catch-A-Fire Café, and a private event space. 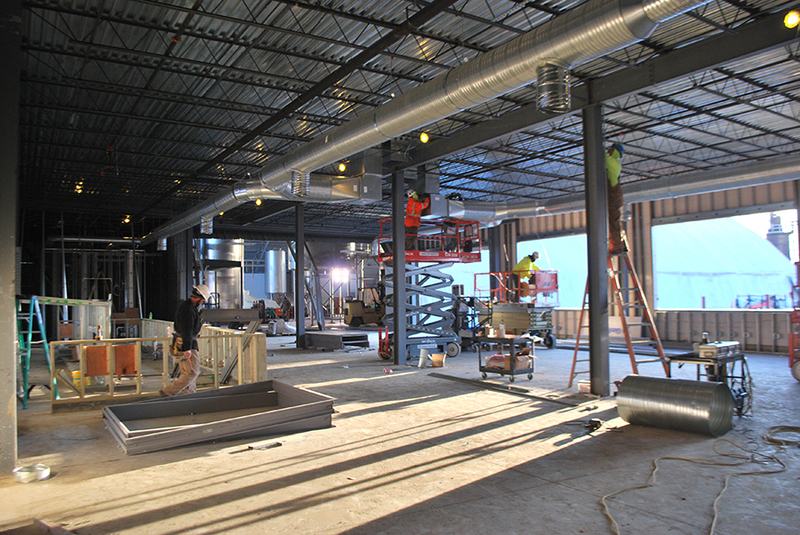 Back in 2014, Head Brewer Ryan Blevins told this magazine that “there’s never enough beer,” which shouldn’t be a problem in the new $18 million expansion, which will eventually quadruple MadTree’s production capacity. 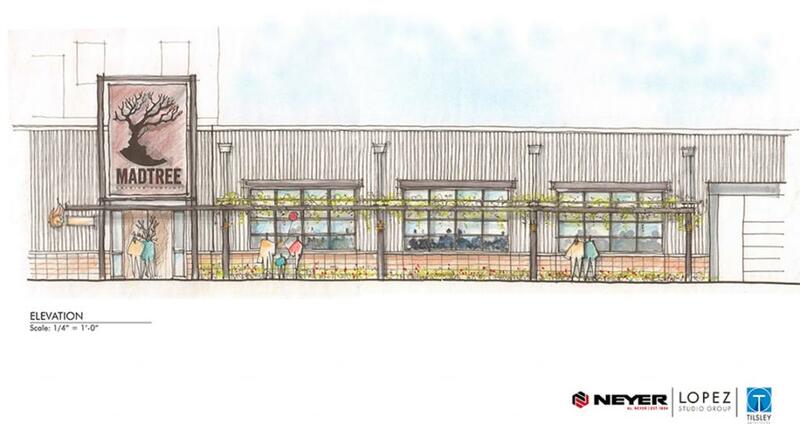 This might be the best case of adaptive reuse we’ve ever seen—or at least the best one involving many, many of gallons of beer. Next articleCould You Get A Job 100 Years Ago in Cincinnati?